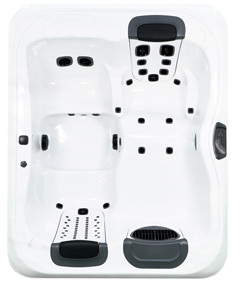 Because of the innovative JetPak System™, Villeroy & Boch Spas are completely customizable and upgradeable, are virtually leak-proof, and are extremely energy efficient. 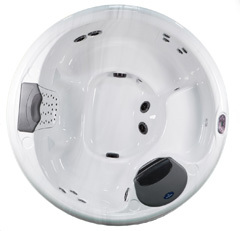 Villeroy & Boch Spas use 90% less plumbing and we have eliminated diverter valves, which, gives Villeroy & Boch Spas more pressure and more powerful jets than the competition. 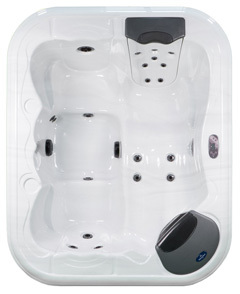 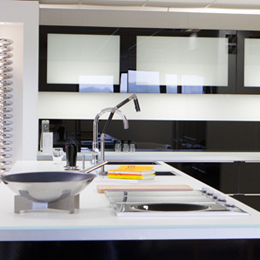 Villeroy & Boch Spas are constructed using state of the art manufacturing technology and the most advanced and durable materials available to ensure that you experience years of worry-free use. 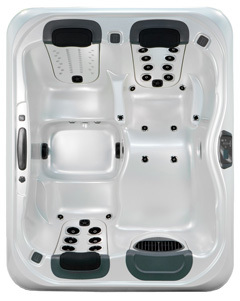 Cutting edge JetPak™ Technology and unmatched durability and function give you peace of mind and allow you to enjoy the ultimate reason for purchasing a spa... your well-deserved rest & relaxation!